ARKU is an industry leader in leveling and deburring systems. Since 1928, ARKU has developed an extensive line of roller levellers that is known worldwide for precision and accuracy. 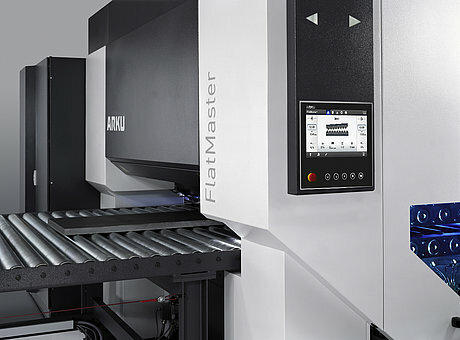 Arku manufactures precision levelers that ensure quality for a variety of stamped, laser cut and flame cut parts. Compared to other leveling methods, Arku’s FlatMaster delivers perfectly leveled and nearly stress-free parts in only a matter of minutes. This makes subsequent processes such as welding or bending faster and more reliable. Read on for a few features and benefits of these systems.